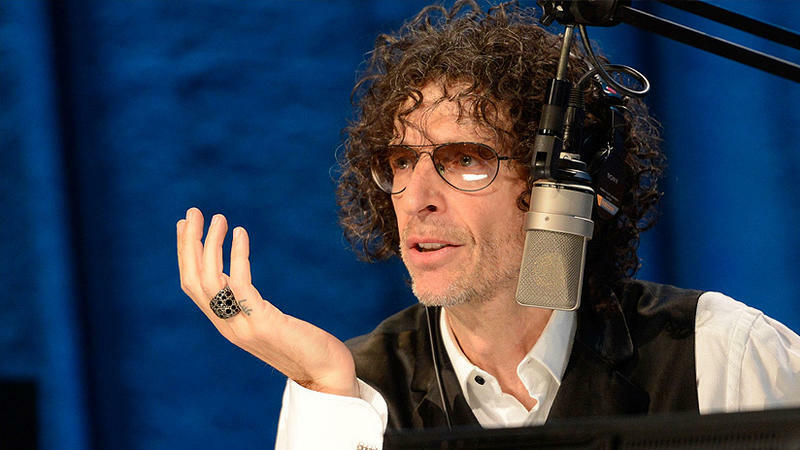 SiriusXM announced on Wednesday that it has reached a deal to continue to host The Howard Stern Show for the next five years. For many folks who use SiriusXM, at least the ones I've talked to, The Howard Stern Show is a major reason for their continuing subscription. Stern is probably walking away with a pretty fat wallet, though terms of the deal weren't disclosed. The agreement also includes a 12 year deal wherein SirusXM can access and broadcast Stern's "extensive audio and video library drawn from performances, specials, and shows spanning his more than 30 year broadcasting career." In other words if, after five years, Stern decides to take his business elsewhere, at least SiriusXM has older shows to stream to its subscribers. But it sounds like Stern is digging the partnership anyway. "It does not get better working at SiriusXM and I'm truly excited for the future with this great company," he said. "I happen to think that its best days are ahead. So, if you are not listening to SiriusXM and The Howard Stern Show, then you are really more like a zombie, a rotting corpse monster, living half a life, deadened and blackened inside. It's as if you were still watching black and white television while shopping in actual stores on your way to the post office to fax a memo." Geez, makes me think I should probably resubscribe.